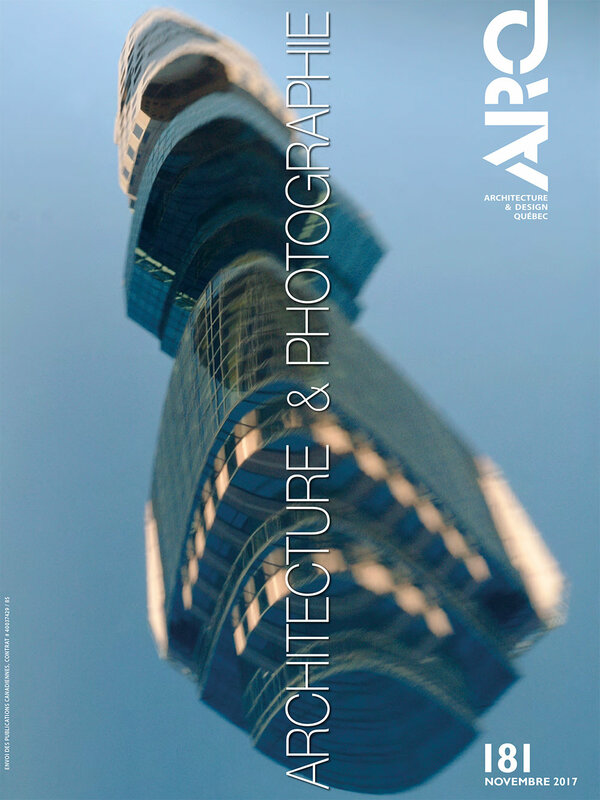 James has written an article about contemporary photography and architecture for a special issue of ARQ, a quarterly magazine distributed to the members of the Ordre des Architectes du Quebec in Canada. Entitled Specificity within Constraints: Photography and Architecture Today, the piece takes a critical look at the current state of commissioned architectural photography and considers how we might photograph architecture with more relevance and authenticity. A series of large-format prints featured in the article are also to be shown in an accompanying exhibition at the School of Architecture at McGill University in Montreal. The exhibition brings together the work of six photographers currently working in Quebec. The opening night takes place on Thursday 16th November in the Macdonald-Harrington building at McGill, from 5.30pm.